A figurative narrative in mixed media. 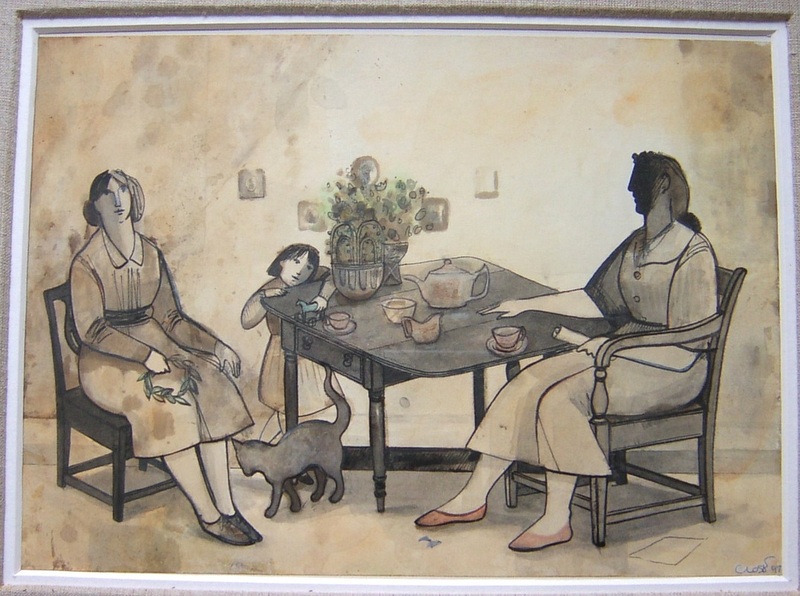 The world which Gordon Close’s work inhabits embraces the domestic and everyday as well as folklore, myth and history. 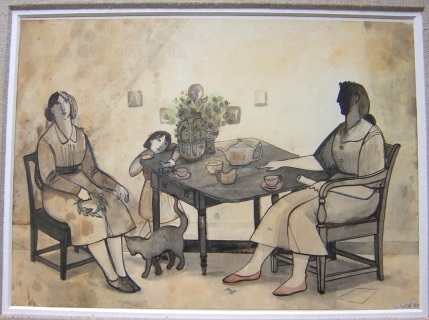 The paintings and drawings are mainly mixed-media works on paper, board and canvas. This involves a lengthy process repeatedly going over the image, developing and refining lines and building up colour and finish with glazes and washes.